Ruby Bhogal, Rahul Mandal and Kim-Joy will battle it out in the ‘Great British Bake Off’ final. 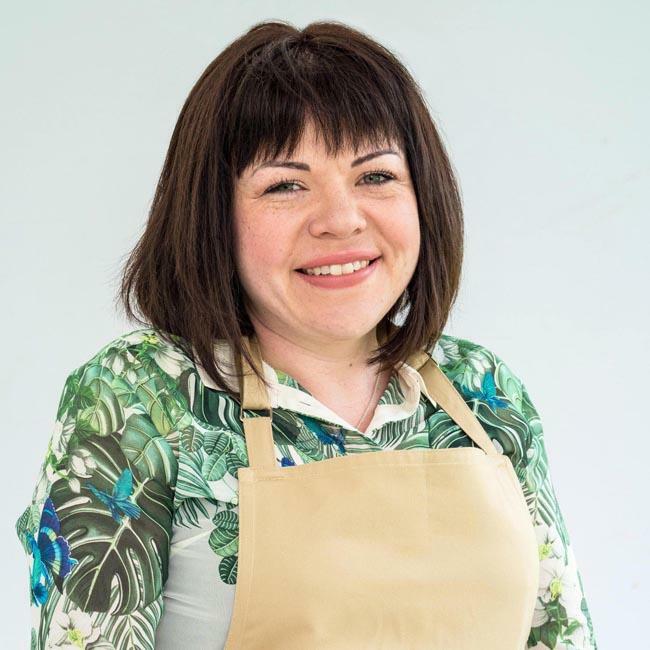 The 29-year-old project manager was the first to make it through in Tuesday (23.10.18) night’s semi final after being crowned Star Baker for her performance in patisserie week, while Briony Williams failed to make the grade and was sent home by a tearful Sandi Toksvig. She said: "Being a Semi Finalist was the most incredible feeling ever. "I was really proud that I got as far as I did, I didn’t think I would make it through the first episode let alone to the ninth. I felt really honoured, literally over the moon. I had a little cry after the Showstopper but it was more of a release of emotion. 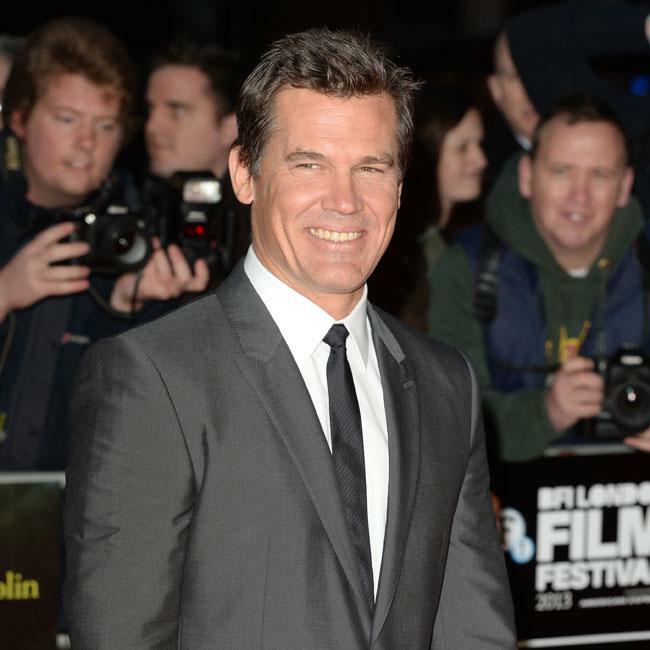 "I really did leave with a big smile on my face. "After it was all over, I messaged my family and told them what had happened, and signed off Briony Williams, GBBO Semi Finalist 2018! I never felt sad that I didn’t make it to the final, I was just so happy, and pleased Ruby got Star Baker." Paul Hollywood, who judges alongside Prue Leith, thinks this year’s final could be the "best" ever because the standard has been set so high. He said: "It’s going to be a fantastic final next week. "We have got three great bakers and each one of them has this very artistic flair. "If they bring their A-game, that is going to be the best final ever – I promise you." There’s a twist in store for the final as for the first time ever, the contestants will leave the famous tent to do their technical challenge away from their usual kitchen equipment. A source told the Daily Mirror newspaper: "You won’t need ovens or hobs for this challenge. "It should be simple, but not everything goes to plan."